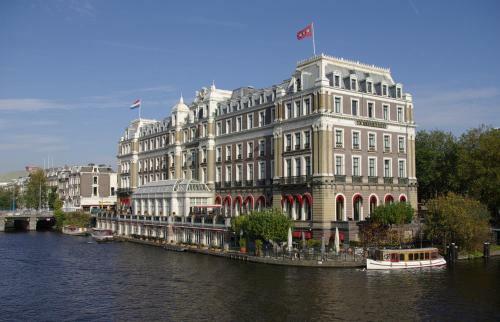 Offering an indoor pool with a Turkish bath massage services and on-site dining the historic non-smoking Amstel Intercontinental Amsterdam is an elegant and historic hotel overlooking the Amstel River. 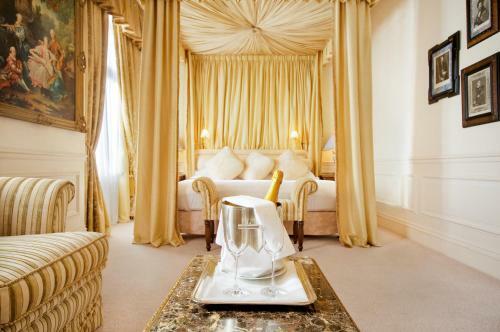 Located on the Amstel River the palatial non-smoking six-story Amstel Intercontinental offers 79 rooms decorated with Dutch period furniture oversized windows marble-clad bathrooms and plush robes. 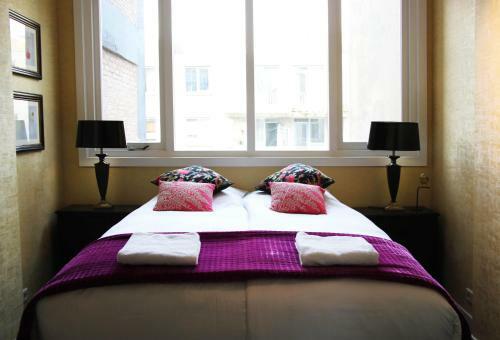 Rooms also include flat-panel TVs iPod docks work desks minibars high-speed internet and safes. After exploring the city guests can relax in the indoor pool the Turkish bath the hot tub and the sauna. Work out in the fitness room or indulge in a massage. Choose from three on-site restaurants. Room service is available around-the-clock. Take advantage of the concierge to arrange tickets and boat tours and get insider tips on local attractions. Currency exchange is available at the hotel. Pets are permitted. Parking is available. 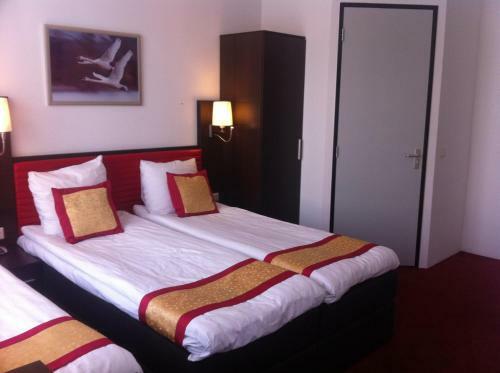 The hotel is located on the Amstel River a five-minute walk to the Royal Theatre Carré and the Hermitage museum. Catch the train at the station one block away. The hotel is less than one mile from the Rijksmuseum the Van Gogh Museum the world-famous Concertgebouw and the exclusive shopping district of P.C. Hooftstraat. 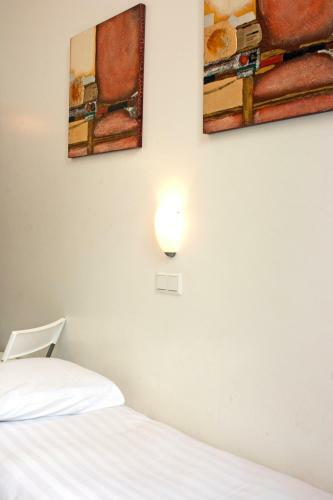 The hotel is 10 minutes from the Anne Frank House and Amsterdam Centraal Station. The Floating Flower Market is less than two miles away. Amsterdam Schiphol Airport is 10 miles from the hotel.